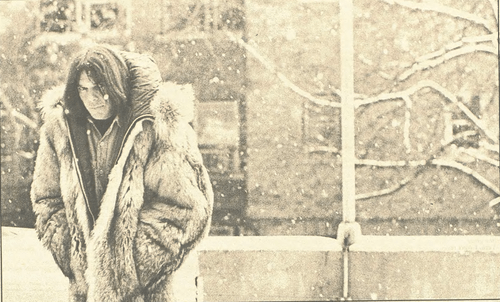 This week’s blizzard, Juno, got me thinking about the best snow-related songs out there. Here’s are my top 10 picks (in no particular order). Enjoy and stay warm!